“Is There An Archaeologist Onboard” is a short film introducing the viewer to one of the most important methods of discovering the past. 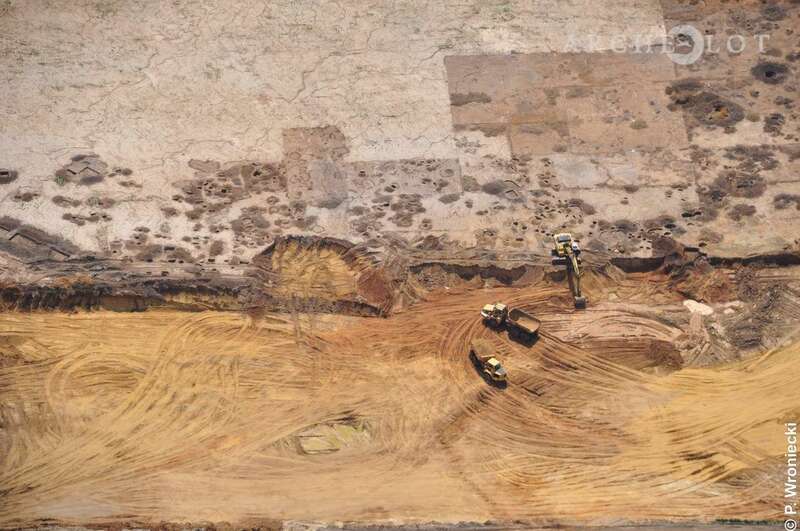 Does aerial archaeology deal with uncovering airplane wrecks? Maybe its the study of ancient flying machines? These are some of the questions that two specialists try to answer: archaeologist prof. Wlodek Rączkowski and pilot-archaeologist Krzysztof Wieczorek, multiple world champion in precision flying. 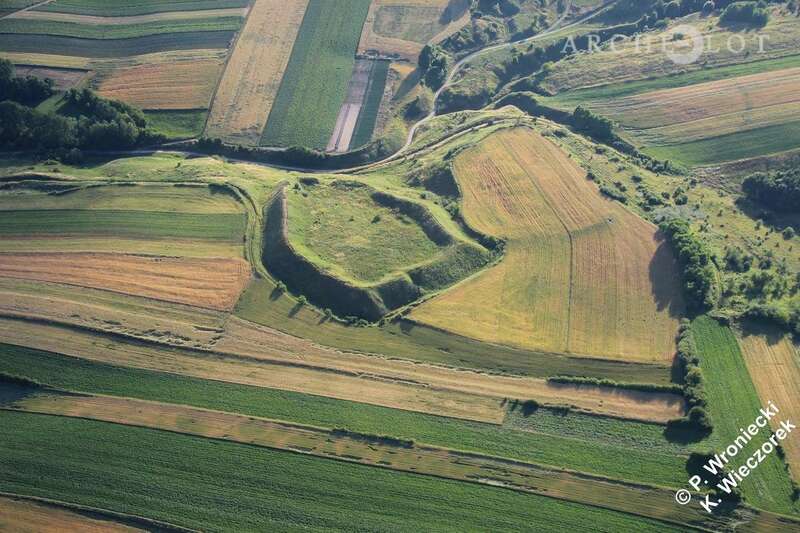 Find out what aerial archaeology is about and how it works. We invite you to watch the film! 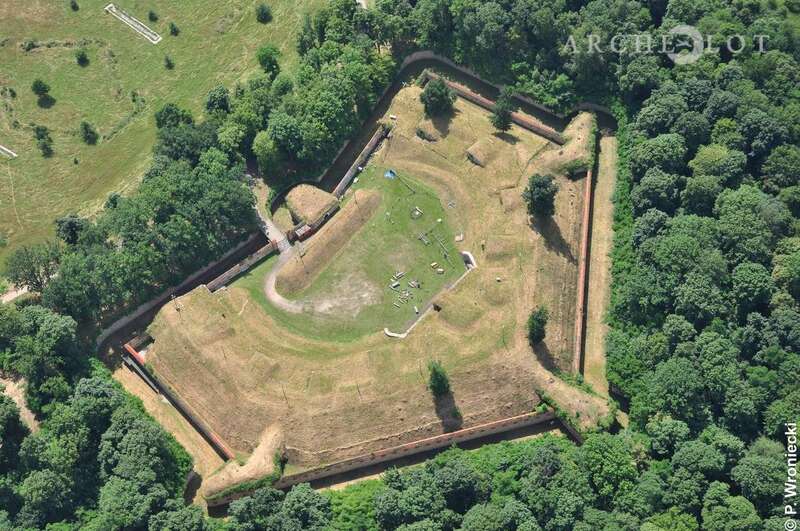 We also invite you to view our aerial image gallery. 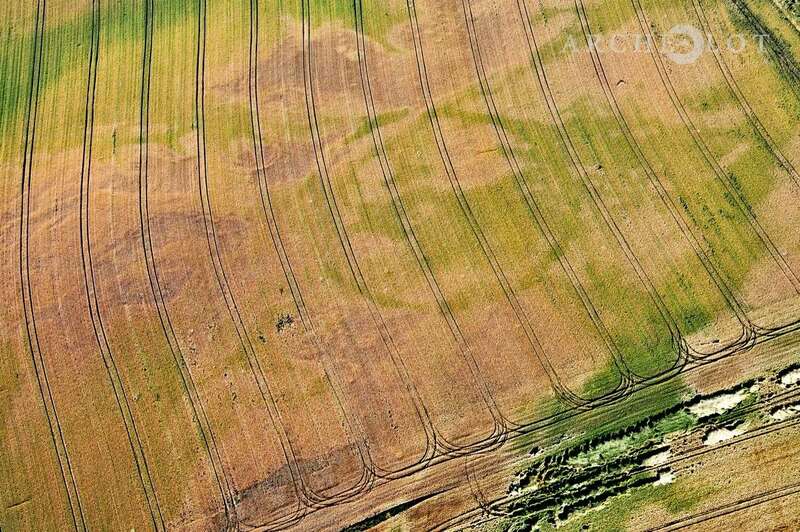 and our aerial archaeology page (in Polish). 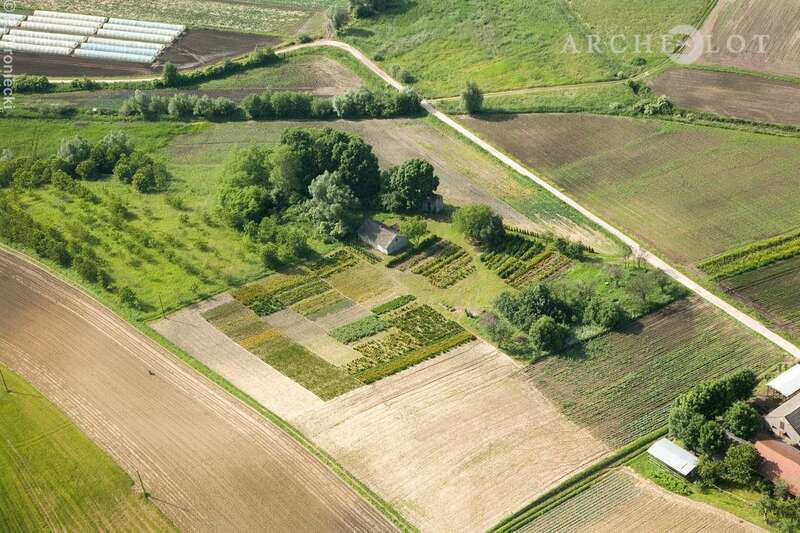 Archeolot.pl is a non-profit project brought to life without any institutional financial backing. The material was collected between 2010 and 2014 by two passionates of aerial archaeology: Stanisław Maksymowicz and Piotr Wroniecki. This short film would not have been created without the good will and support of many people, including foremost the film’s two main actors.